We see a lean, responsive organisation where decision making is encouraged at each level and which accepts change. An organisation that is committed and responsive to its guests and other stakeholders. 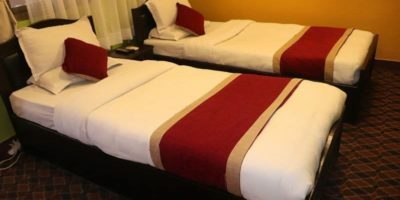 Hotel Nepalaya might be one of the best hotel choices for you during your stay in Kathmandu. 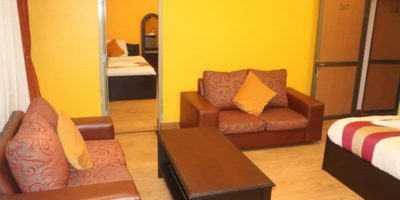 We are little different than other hotel’s in Nepal since we are integrating one hour to one-month yoga retreat and yoga teacher training courses in our hotel and classes will be held as per your time and requirement. See Why Our Rooms Are best rated on TripAdvisor! 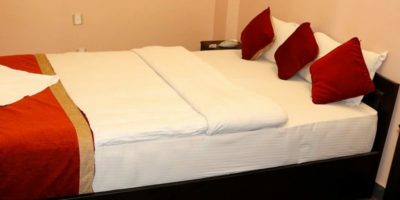 Hotel Nepalaya Provides different services besides hospitality and accommodation services. We provide Yoga meditation classes, singing bowl training, Reiki Training, on-demand Acupressure training, Astrology training & palm healing. 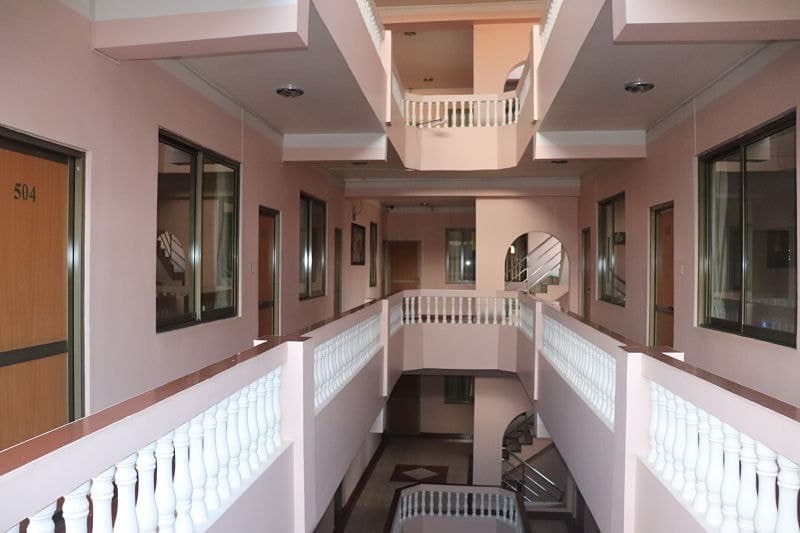 Hotel Nepalaya provides health preventive program Reflexology, It provides a normal one hour class to longer one-week Reflexology training with the involvement of expert Reflexology therapist. 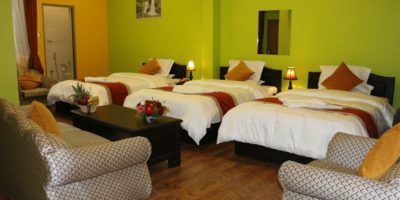 Hotel Nepalaya running Yoga Teacher Training and Relaxing Yoga retreat programs in coordination with Nepal Yoga Home. Longtime yoga meditation teacher training programs to short time relaxing yoga retreat programs can be experienced in Hotel Nepalaya. 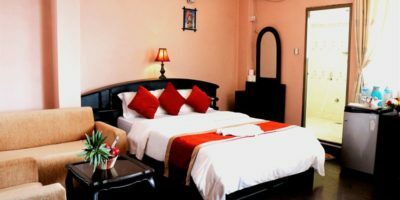 Hotel Nepalaya offers different healing programs like sound healing (singing Bowl), Reiki Healing(passing the cosmic energy to another person). In addition, on-demand training like Palm reading, astrological counselling can be done on special request.